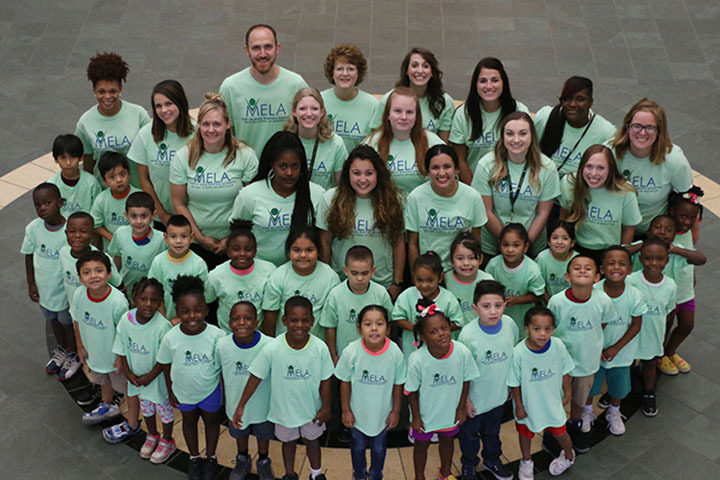 In an effort to support early number development for children from underserved populations, the School of Education at Baylor University, in partnership with Waco ISD, LaVega ISD and the Mayborn Museum, offers a multi-week, highly engaging summer learning experience. 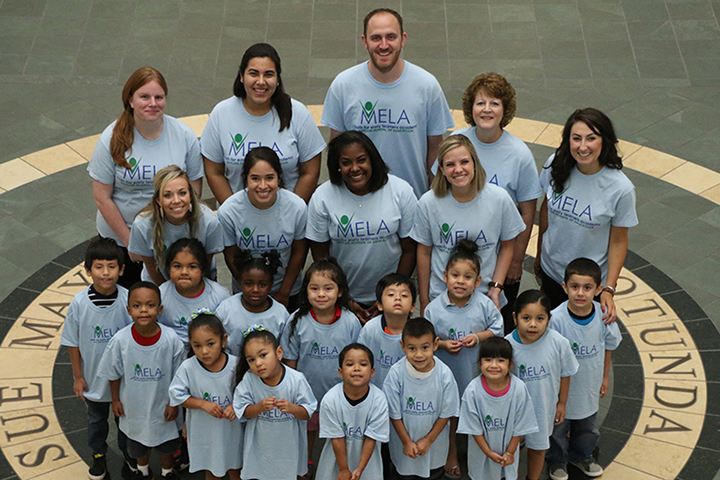 Mathematics for Early Learners Academy (MELA) was launched in 2016 and has grown each year in the number of children served. Under the direction of Dr. Sandi Cooper, Professor of Mathematics Education, MELA aims to develop numerical fluency for children ages 4-6 (grades PreK-1). MELA is a four-week experience, four days a week, for three hours each morning. During this time, children participate in activities targeted to build their understanding of early number concepts. Master certified teachers coordinate all of the instructional experiences with a group of Baylor preservice teachers leading small groups, and Baylor graduate students assist in the research and administrative aspects. MELA is held at the Mayborn Museum, which is located on Baylor campus. School districts organize the recruitment and transportation for the children during the four-week experience in the summer. 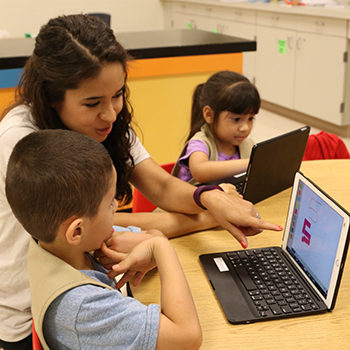 For summer 2018, the children had the opportunity to work with Baylor Engineering students to engage in STEM activities for one week of the program. Students are invited to MELA based on overall performance in mathematics on their home campus in Waco ISD. After participating in the program, participants were compared to their home campus peers to see if there was still a significant difference between the two groups in math ability. The research showed that after participating in MELA, students who were previously identified as being consistently below their peers in mathematics were found to be indistinguishable from their peers on a test of broad math ability. This suggests that participating in MELA enabled these students not only to make progress in math ability but also to close the gap between themselves and their peers. An important feature of the program is a concerted effort to communicate with parents and families. Letters that provided an overview of the daily activities and suggested “home” activities are sent home weekly during MELA, so that parents/caregivers can extend the learning experiences at home. In addition, MELA hosts a Family Night, an evening of celebration that includes all families and allows the MELA staff to learn more about the parents’/caregivers’ perspective of the program.